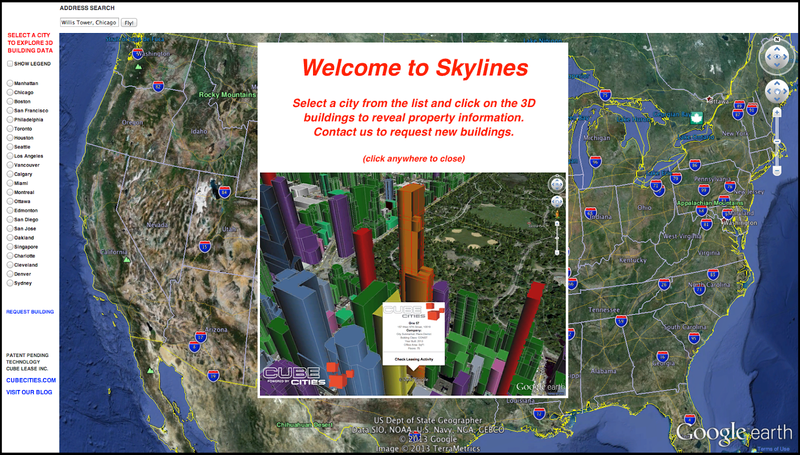 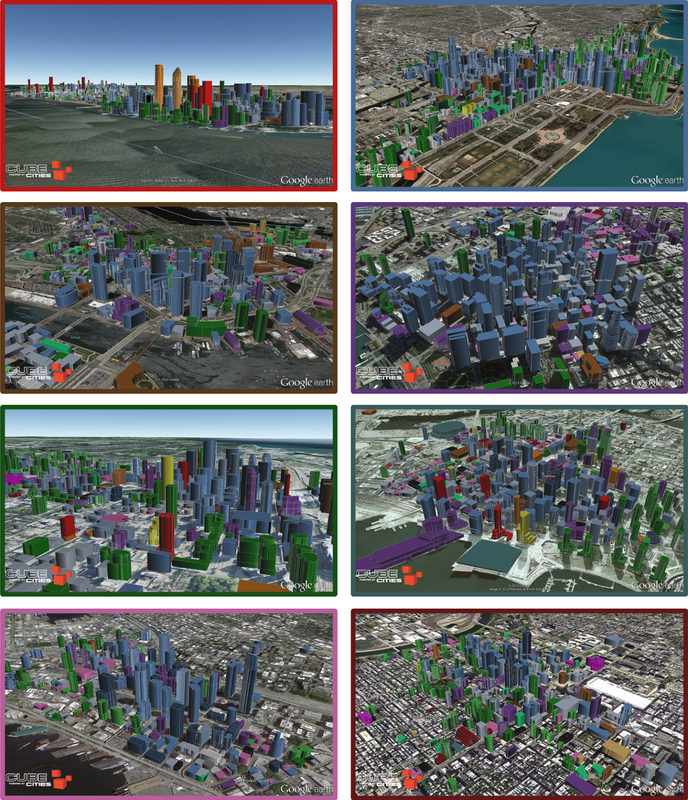 Skylines is a publicly available information tool for building data. 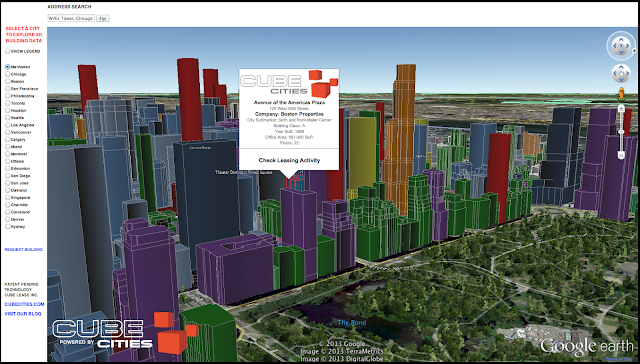 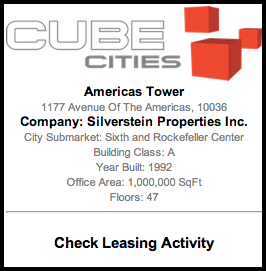 There is a link on every building that will open the property in Cube Cities to give commercial leasing information. Please send us feature ideas and help make this tool the best way to look at building data.